The award-winning Best Western Music Capital Inn is one of America’s finest Best Westerns and top ranked on TripAdvisor. In fact, the hotel is a past recipient of three of Best Western’s highest honors: the Chairman’s Award, Director’s Award and M.K. Guertin Award. Our Ozark hospitality can’t be beat. 35+ theaters, attractions and shops within 2 miles. Directly across from the Shoji Tabuchi Theatre. Near Hamner Variety Theater the Pierce Arrow theatre, IMAX Entertainment Complex, and RFD-TV Theatre. 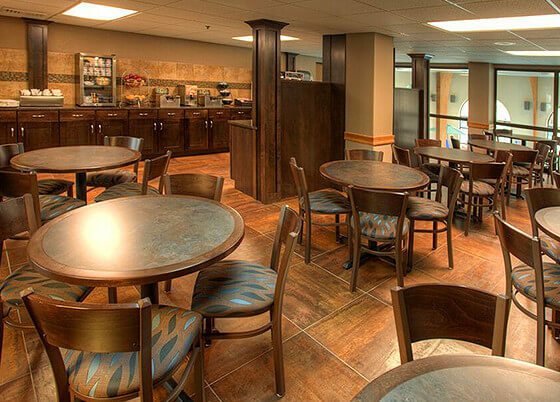 Several restaurants are within walking distance such as Paradise Grill and Golden Corral. Located on Branson’s Red Route. Our lobby has one of the most unique chandeliers in Branson. It is a one-of-a-kind drum set chandelier. Even with these exciting options, you may stay in your room or lounge around the hotel’s indoor pool, hot tub or sauna. Why? 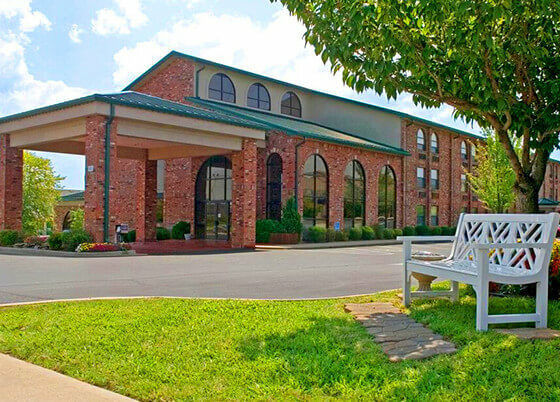 The Best Western Music Capital Inn exudes the intimate and personal atmosphere of a small, boutique hotel while providing the amenities and benefits of a large hotel. 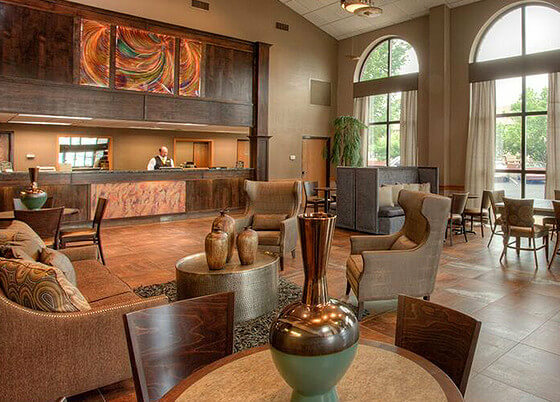 This combination creates a lodging experience guaranteed to satisfy and relax. Complementing the unique atmosphere is a friendly, dedicated staff that ensures guests are comfortable and content. 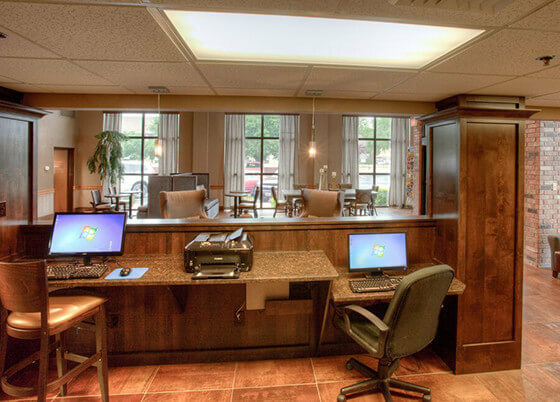 Numerous amenities are the final touch at the Best Western Music Capital Inn. relax in the sauna and power up with our free hot breakfast buffet. View tickets & packages from this Award-Winning Hotel.